Pay special attention to “քահանայապետ”. We will see why. Please don’t mind me. I am just talking to myself, and in the process teaching myself. and learning. We often hear that the Pope is called a Pontiff. Just as often in the English versions the Armenian Catholicos is referred to as “pontiff”. One dictionary says it is pope/պապ /քահանայապետ.. Yes ”pope”is a variation of “papa/պապա/father/papaz”, as in “papazian”. As to the definition and etymology of “Վեահափառ/vehaparr”, perhaps another subject, there is very little to go about except when Ajarian mentions it under the topic of “Վեհ/veh”, high, exalted, heavenly…and in combination with “փառ/parr”, glory. “Pontifex Maximus=supreme bridge maker/builder”, from the Latin “pont=bridge” and “fex=make”. At the height of the glory of the Roman Empire there was one institution over and above the Senate and the emperor, it was the office of the Pontifex Maximus, the chief priest of the Temple. We read that Julius Caesar, after he virtually conquered all of the known world had only one unfinished ambition left, to be the Pontifex Maximus, the supreme priest, over and above the emperor. That may have been the reason for his demise by the hand of his own son Brutus. Is the Catholicos/pontiff over and above the “emperor” Sargisian/Kocharian/TerPetrosian? The Pontifex Maximus (Latin, literally: "greatest bridge-maker" was the high priest of the College of Pontiffs (Collegium Pontificum) in ancient Rome. This was the most important position in the ancient Roman religion, open only to patricians until 254 BC, when a plebeian first occupied this post. A distinctly religious office under the early Roman Republic, it gradually became politicized until, beginning with Augustus, it was subsumed into the Imperial office. Its last use with reference to the emperors is in inscriptions of Gratian (reigned 375–383) who, however, then decided to omit the words "pontifex maximus" from his title. Edited by Arpa, 15 December 2010 - 10:17 AM. Above we saw a brief description and the inference of the word Pontiff. Below, an extended version by a cynic..
People have no problem with the statement thatReligion, in the general sense, has been a source of evil. But typically (except for atheists) they mean, most religions except mine. As mentioned in the previous article, no religion has a monopoly on evil deeds. In furtherance of that point, were going to take a close look at the history of several faiths, starting with the Catholic Church. The Church is big on titles. They love the title Father just as the Pharisees did in Jesus day, in direct violation of Jesus' command to avoid the title. (Matthew 23:9) Pope is just another word for Father, Papa. Another title he carries is Pontifex Maximus. What does that mean? Maximus obviously means simply maximum, chief, or head. What about pontiff? 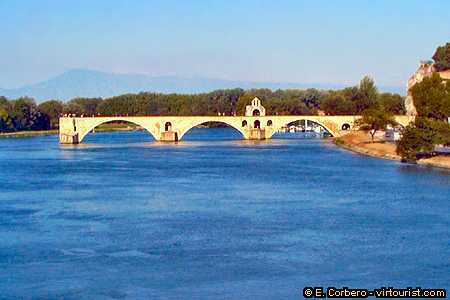 Bridges in France have names like Pont Neuf, in Italy, 'Ponte Aelius.' The army calls a portable bridge a pontoon. 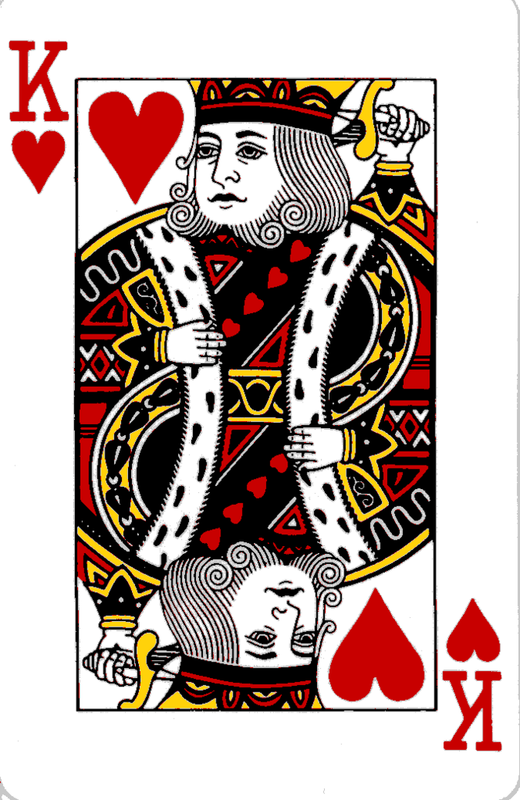 A doctor refers to the middle connective (bridge) of your brain as the pons. But what does bridge have to do with priest? The mystery clears up a bit when we recall that the Church stole the title from pagan religion in Rome. One of ancient Romes greatest achievements was the stone arch bridge. They built over 900 of them! Amazingly, many are still standing. For its day, the Roman system of bridges, roadways, viaducts and aqueducts was as important as the internet is today. Not too surprisingly, then, early generals and other sub-rulers of Rome were given the title, among others, Pontiff, that is, Bridge builder. Pontiff eventually lost its meaning, and came to mean simply 'big shot;' after that, it was inevitable that it be grabbed by pagan priests. And, naturally, the guy who presided over a body of other pontiffs got the title Pontifex Maximus. His real power, of course, was in being the final word on all things religious, and thus an influential adviser to the head of state. Some of these advisers went on to actually become the head of state. The title is known to have been held by Julius Caesar and Augustus Caesar; and finally Augustus made the title inseparable from Caesar. In 375 Emperor Gratian, a nominal Christian, dropped the title because of its pagan origins. But it was promptly picked up by the supposedly Christian bishop of Rome who became known as Pope Damasus. The title has no Christian significance; he coveted it simply for the power it implied. Next we will see how we address the clergy as Father, Papa, Pope etc. and what Jesus said about it.